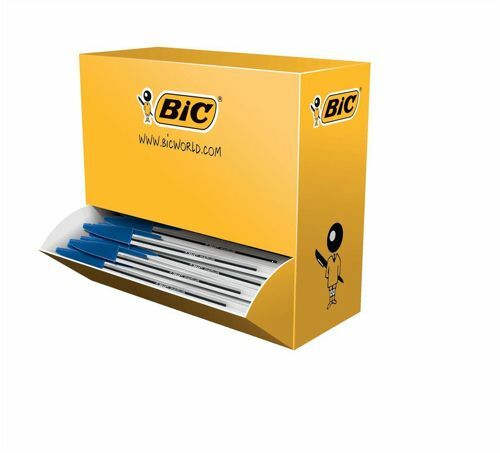 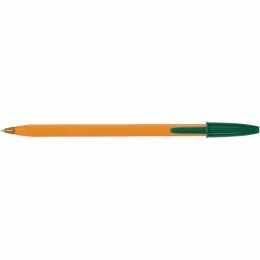 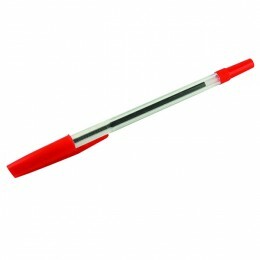 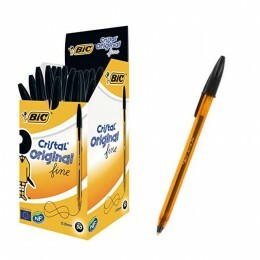 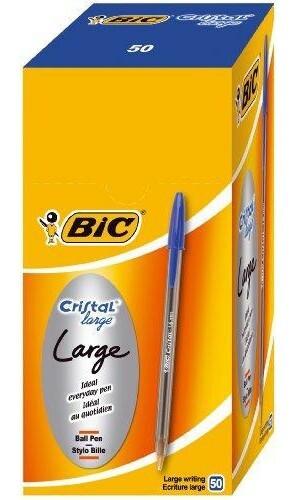 The Bic pen is possibly one product that most people have used. 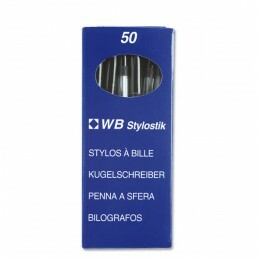 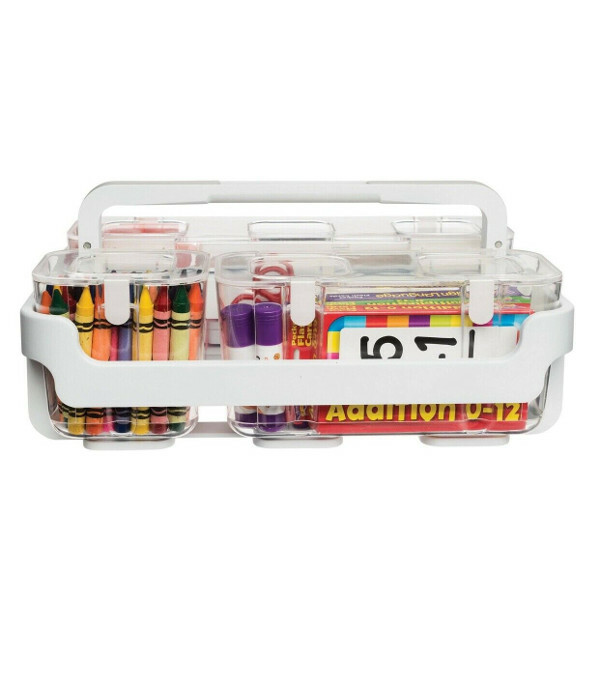 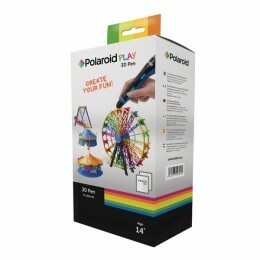 No wonder it is a best seller, with its reliable ink flow and low price. 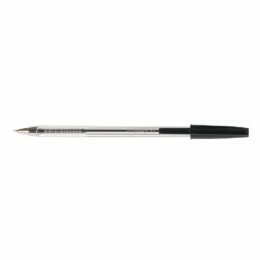 Little has changed to this pen over the decades it has been on sale but has had the addition of a ventilated cap for safety reasons. 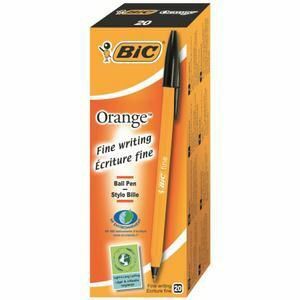 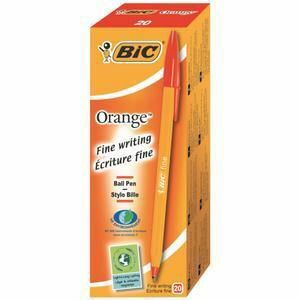 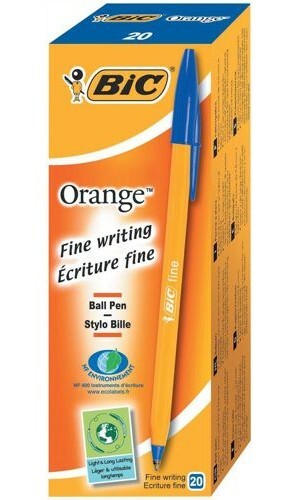 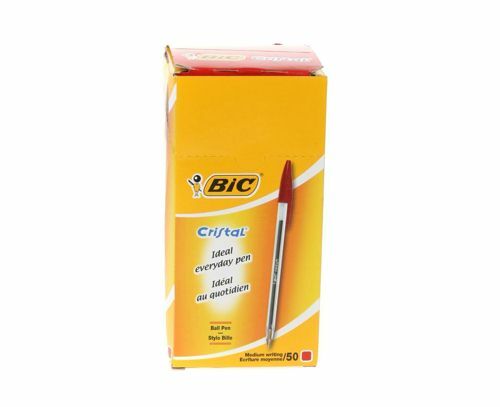 Bic state these pens have a minimum writing length of 2km. 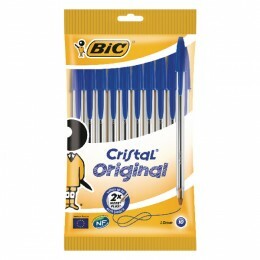 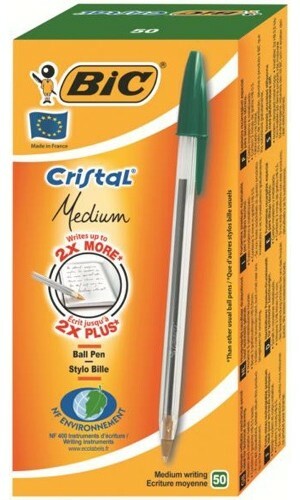 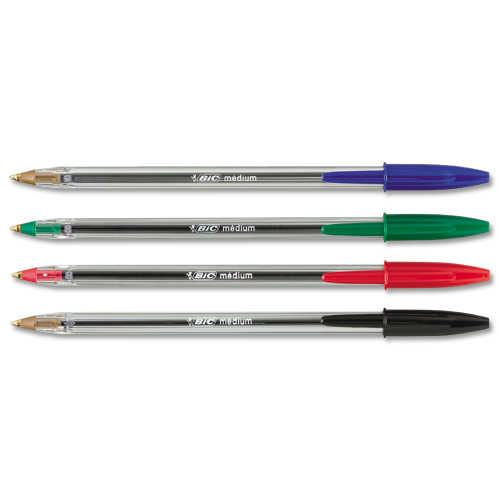 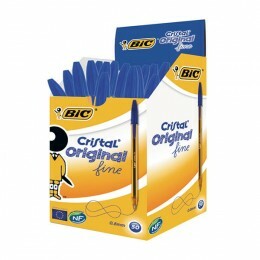 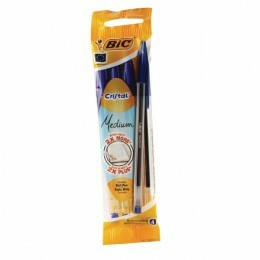 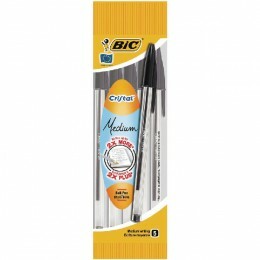 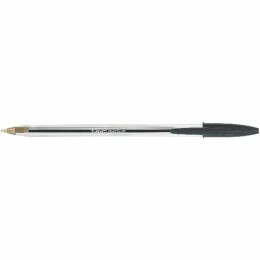 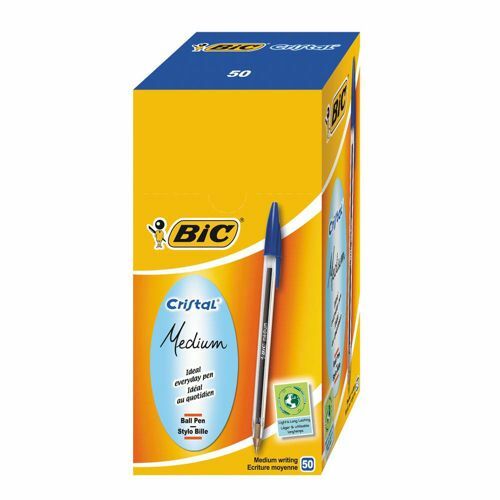 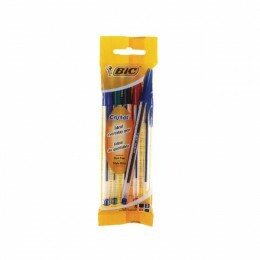 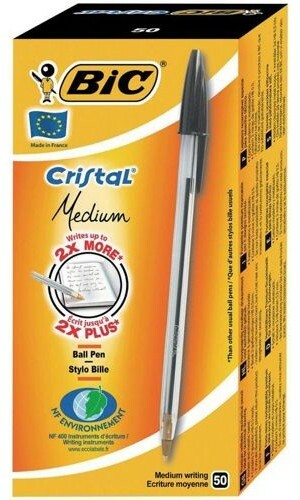 Bic Cristal Medium Black Ballpoint Pen.